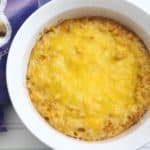 Taco Dip Recipe - Simple and Delicious! 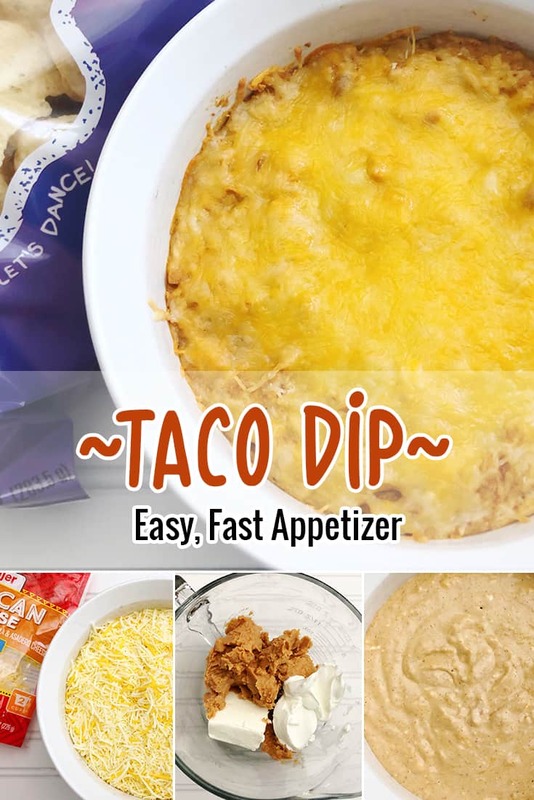 This hot taco dip recipe is super simple to make! 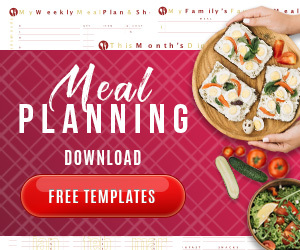 It is a staple at our home and for when we need a quick dish to take for an appetizer potluck. Our family is a fan of refried beans, so I include this ingredient in our recipe. 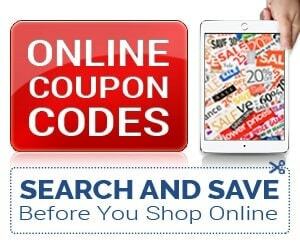 However, you could easily substitute ground beef or sausage if you are wanting some spice. 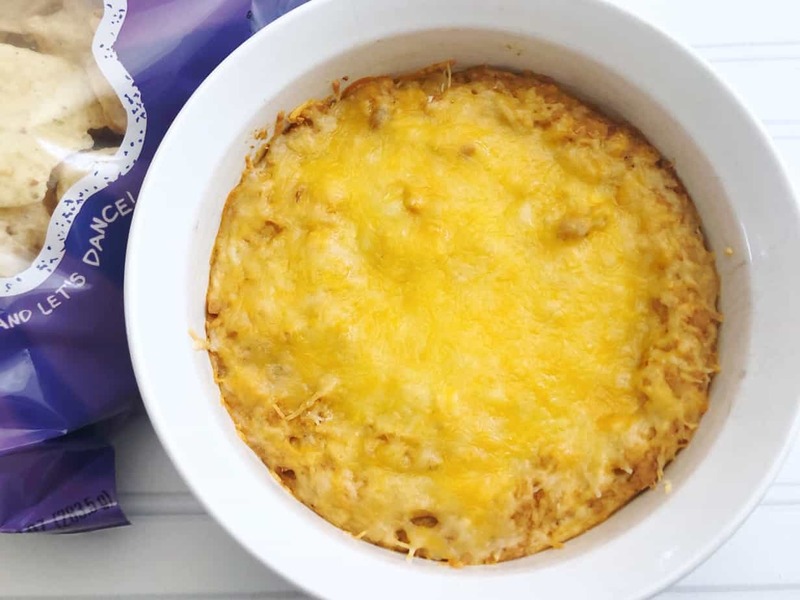 I'm also a fan of quick prep, so this taco dip recipe is hot and mixed together to bake in the oven. If you want to make it “prettier”, you can layer the ingredients and also add additions of tomatoes and lettuce. Or even put those on the top when the taco dip is done baking. 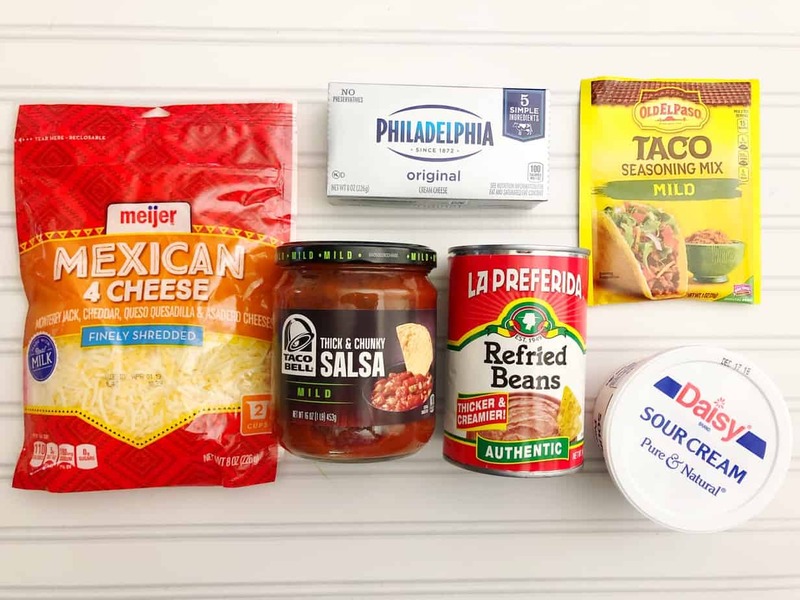 The other awesome thing about this taco dip recipe is that we almost *always* have all of the ingredients to make in the fridge and pantry. Like always. So, it's an easy go-to for those short notice invites! Either way, it's gonna be good so I hope you enjoy it as much as our family does! 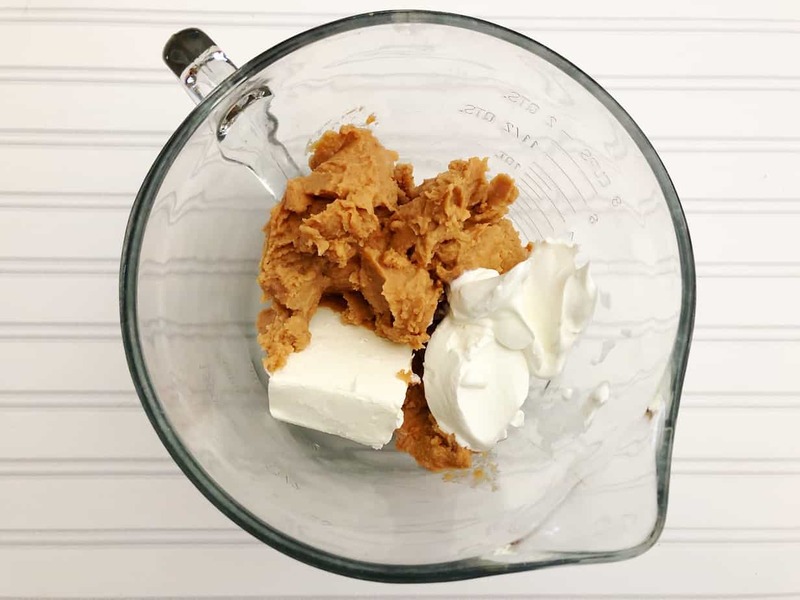 In a large mixing bowl, combine your cream cheese, sour cream and refried beans and mix use a hand or stand mixer. Mix in your taco seasoning, 1 cup of Mexican cheese and 1 cup of salsa. 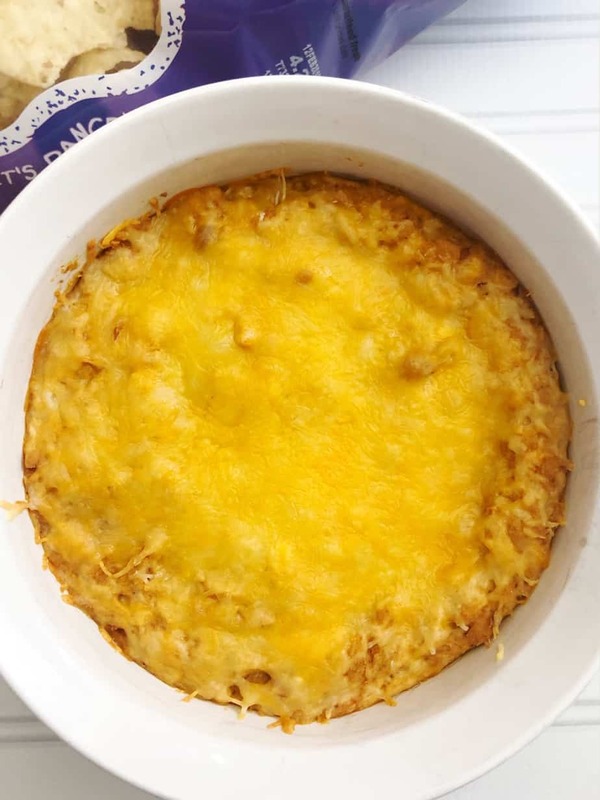 Scoop into a oven safe bowl, top with 1 cup of cheese and bake for 25 minutes. The other awesome thing about this taco dip is that you can make it ahead of time! 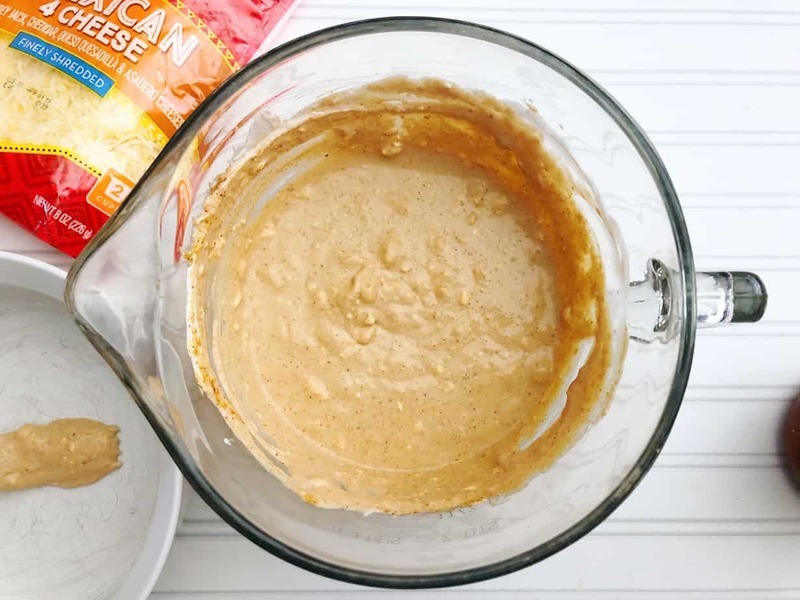 Just prepare all of the ingredients as stated above and stick it in the fridge. When you're ready to make it, just pop it into the oven or even scoop it into a crock, and enjoy in 30 minutes!